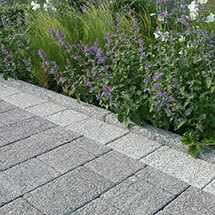 Why choose Why Choose Driveway Edging?? 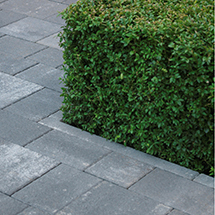 Stonemarket's range of driveway edging offers a variety of edgings to finish your driveway design perfectly. Available in 3 ranges, Ampliar, Trident, and Pavekerb, these are all available in a range of colours and sizes, in order for you to create the perfect driveway. 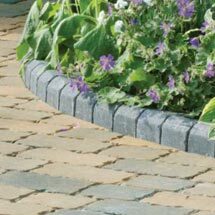 Although they do complement specific ranges, these edgings can be used alongside any paving range in order to create a premium finish.